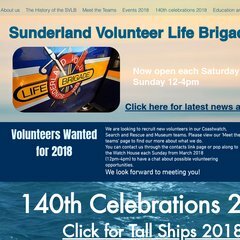 Topics: Svlb Shop, Rescues, Coastwatch, The Museum, and Gallery. Its 2 nameservers are ns2.mainnameserver.com, and ns1.mainnameserver.com. PHP/5.2.17 is its coding language environment.